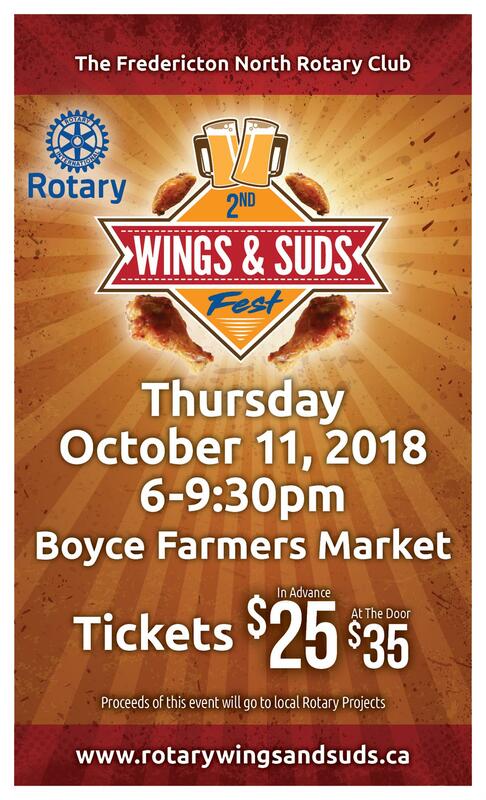 After a successful 2017 event with over 300 tickets sold, the Fredericton North Rotary Club in co-operation with local vendors, is hosting our 2nd Annual Chicken Wings and Craft Beer night on Thursday October 11th @ the Boyce Farmers Market in Fredericton. Come and enjoy the finest wings and craft brewers, wineries and food from Fredericton’s finest establishments while listening to local musicians. 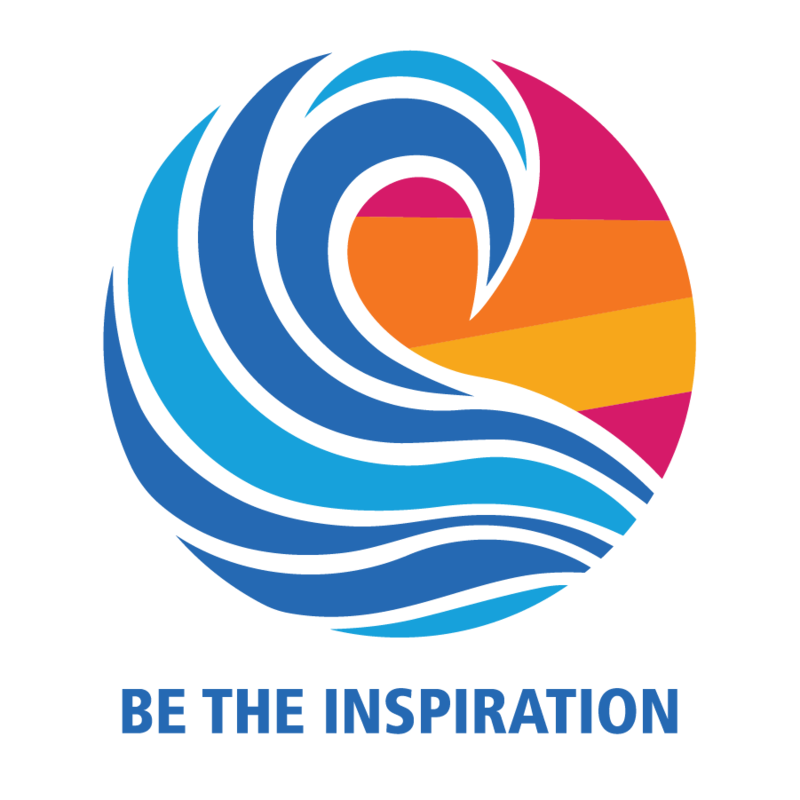 Proceeds from the event go to support local ROTARY projects in the area. This year’s event features local restaurants serving wings (and possibly some new poultry dishes) along with local craft beer, cider and wine producers serving samples of their product. A maximum of 400 tickets will be sold this year.